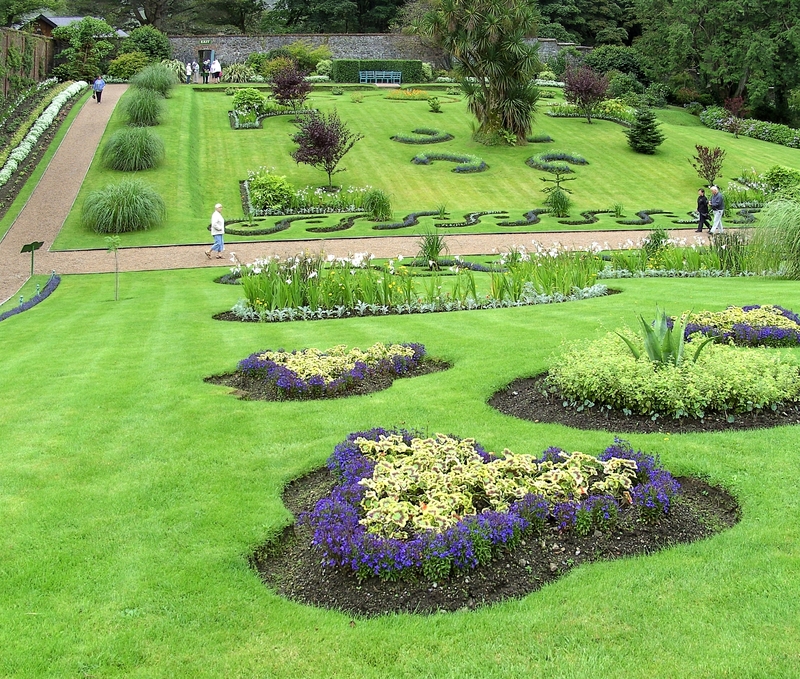 Whether you are traveling from Dublin Airport, Kerry Airport, Shannon Airport, Dublin City or any Irish destination taking the time out to really explore the beautiful gardens of Ireland is a must. 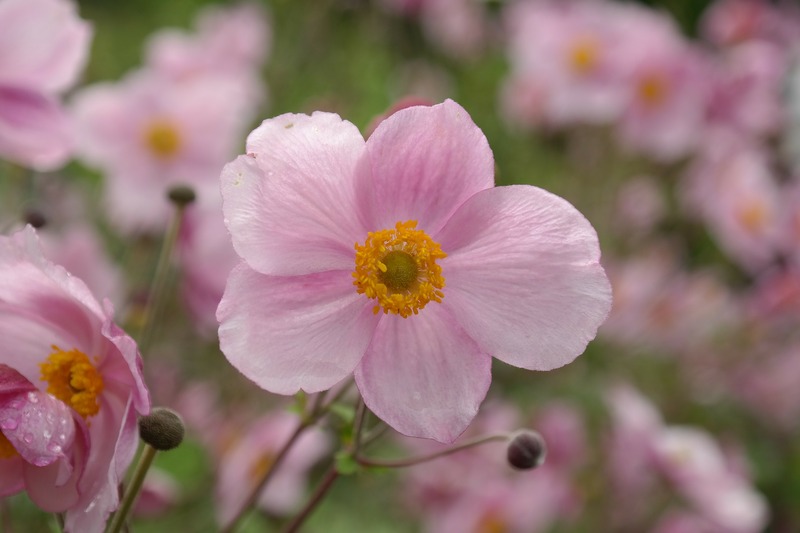 Ireland has the ideal climate combined with sun and rain to really allow planst to flourish, which is why Ireland is home to some of the most spectacular gardens in the world. 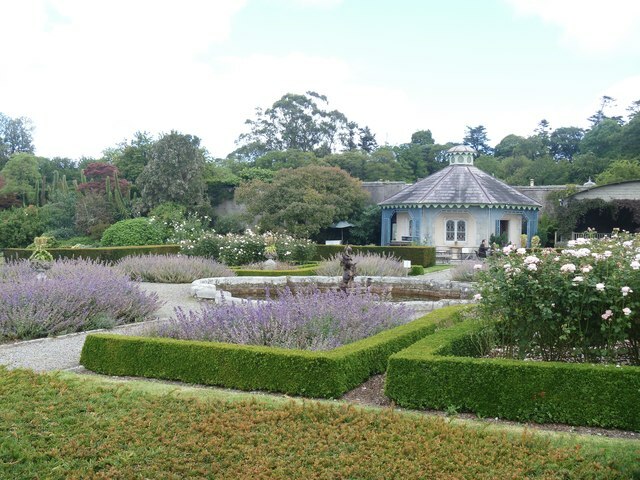 Norrowing down all the wonderful gardens on offer in Ireland to one short list was an very hard task, but we did it, Car Rental Ireland has created a list of the top 9 Gardens in Ireland. 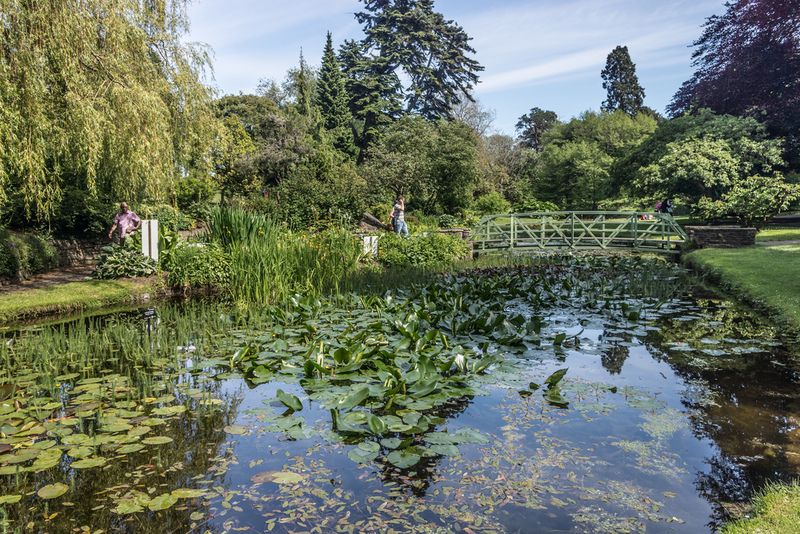 Ideally located just 3 kilometres from Dublin City centre, the National Botanic Gardens are an oasis of calm and beauty, and serenity. This 40 acre garden contains the National Herbarium, a 20,000 collection of preserved plant specimens and several historic wrought iron glasshouses. This colourful and striking garden is the perfect spot for those who are particularly interested in horticulture and those who just appreciate the beauty of flowers. Powerscourt garden has been voted number the 3rd best garden in the world by National Geographic. If you are interested in Gardens and the beauty of nature then this is a must see on the bucket list! 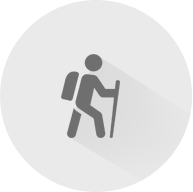 There is a stunning 47 acres to explore and showcases Ireland’s highest and most magnificent waterfall. It has an Italian garden, a Japanese garden and a statuary. One of the hidden little gems of the garden is the pet cemetery. This breath taken garden is just a short and it’s just 35 minutes’ drive in the Car Rental Ireland car from Dublin. Killruddery is a living, working house, with gardens and a farm. The 3rd and 6th Earls of Meath were mainly responsible for the creation of these spectacular grounds and gardens. Today the grounds host many events such as a weekend farmers market, eatery days and nights, family days, garden talks, a film festival, as well as hosting the odd wedding. These charming little grounds are like something out of a fairy-tale! 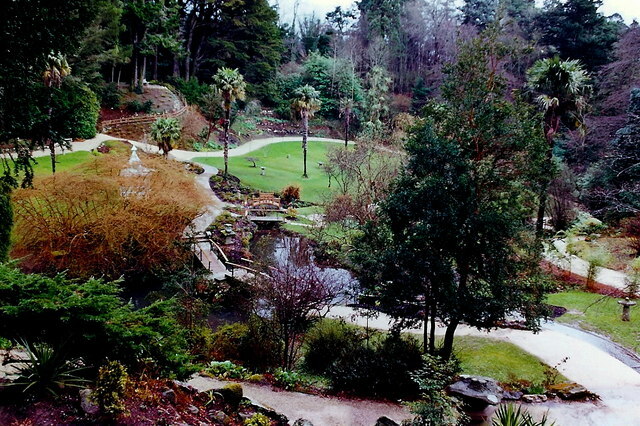 Just a short drive from Dublin, Mount Usher Gardens is home to some 5,000 species of exotic and beautiful plants. 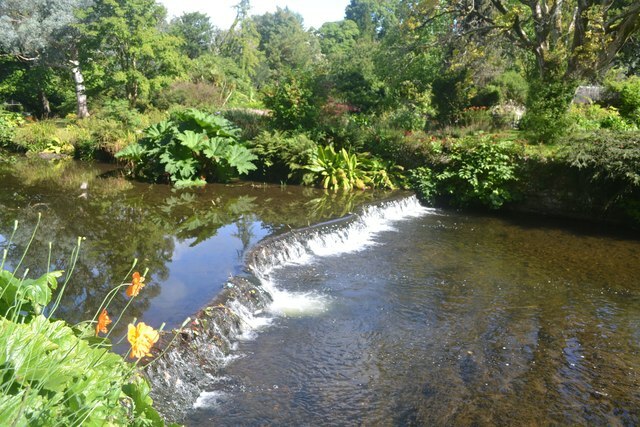 Located along the River Vartry, this garden was voted the best garden in Ireland in 2009 and again in 2010 by Gardener’s World Magazine. 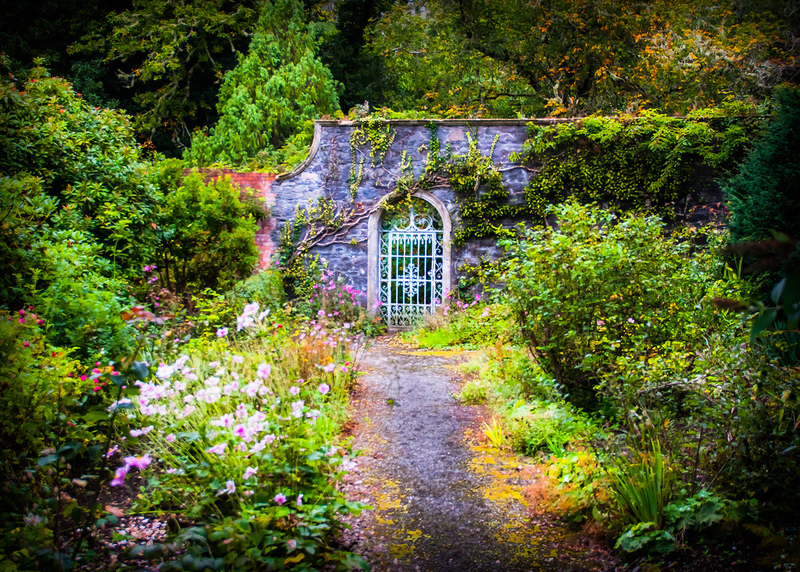 It is also widely known as one of the most romantic gardens in Ireland, with shaded winding paths. Perfect for some romantic snaps. 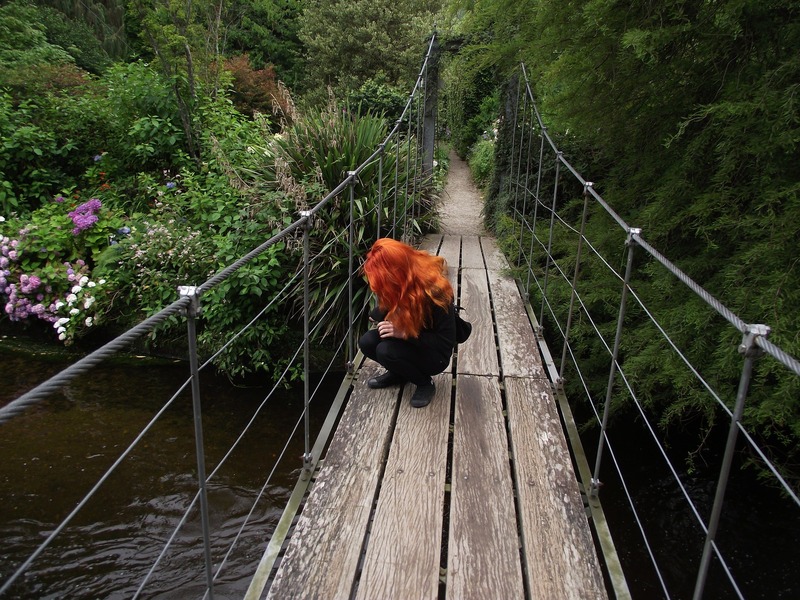 One of Irelands best kept secrets is this artistic little garden also known as an unusual sculpture park. This place is not so much dedicated to flowers as it is to out of this world sculptures and Art. This is certainly worth the visit, this unique and stunning garden park is only a short little drive from Dublin. If you are looking to see a garden you won’t forget, this is the one for you. These 17th and 18th century gardens spread across six spectacular acres and is steeped in compelling history. The gardens include St Oliver Plukett’s family church and tower house as well as extensive lawns and beautiful walkways through an impressive avenue of yew trees which dominate the main walk. Sculptures by acclaimed artist Ann Meldon Hugh are also scattered around the grounds.. 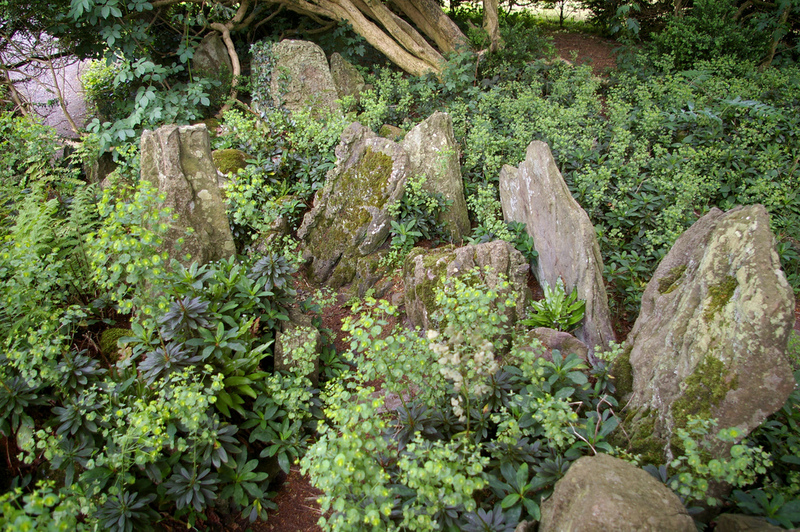 The Irish National Stud’s Japanese Gardens were created between 1906 and 1910 and are renowned around the world. They gardens offer peace and serenity to all who walk through it, leaving vistors feels calm and rejuvenated. The gardens are a real treat for the eye. The garden was laid out by Japanese master horticulturist Tassa Eida and his son Minoru and attracts over 150,000 visitors each year. 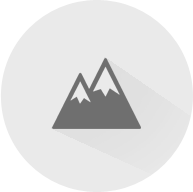 And is a must do for any garden enthusiast. Just a short 50 minute drive from Dublin. This garden has been hailed as one of people’s favourites, and once you visit there once, you’ll know why. It comprises of six acres of striking Victorian walled gardens – in a basin of views from all angles. It was built between 1867 and 1871. It has been compared to the acclaimed Kew Gardens in London. 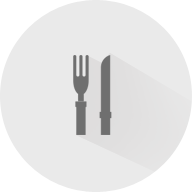 There are guided tours of the grounds and abbey, a gothic church, children’s play area and dining areas. The famed Italian gardens are a must see. The Gardens comprised of a number of features all of which a nestled within the protection of the woodlands which were planted 100 years ago. The Irish Arts review describes the gardens as “one of the most important gardens in Europe”. The tree shelter, combined with the effects of the Gulf Stream results in a unique climate which allows an amazing array of exotic flowers flourish. As these stunning gardens are spread across the Country we would highly suggest renting a Car Rental Ireland car to insure you don’t miss any of these spectacular beautiful spots.